weLink connects Indiana-Michigan Mennonite Conference congregations to each other, to conference organizations like Amigo Centre and Bethany Christian Schools, and to the wider church. 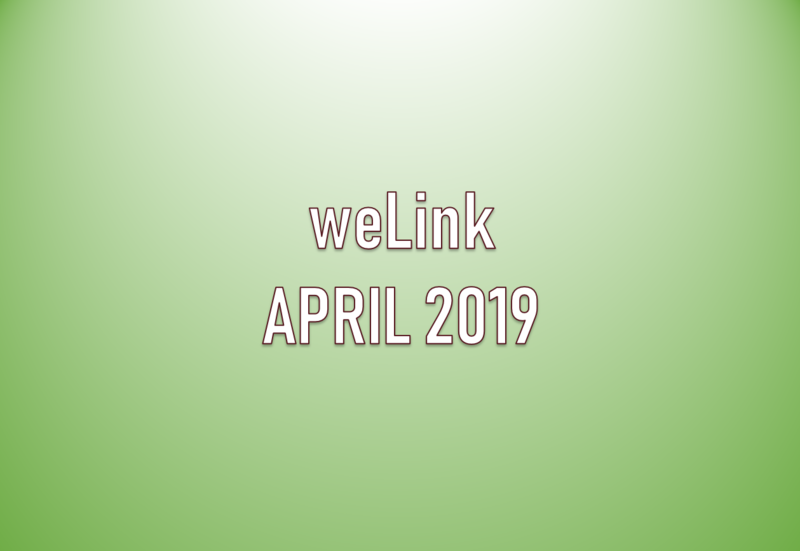 It is published on the second Wednesday of each month and past weLink issues are available here. To subscribe to or unsubscribe from weLink, send a request to imoffice@im.mennonite.net.